The Halloween Cat only comes out once per year, though sometimes some Rangers are lucky enough to have one follow them around for the rest of the year. 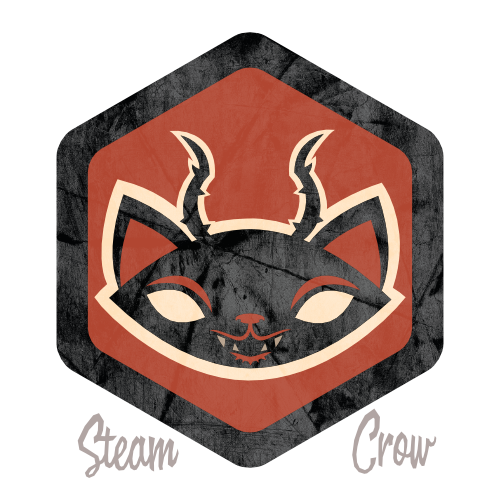 There is but 1 level of the Halloween Cat Badge, though the cat has 2 horns. Daniel has owned 4 cats, though not at once. The Halloween Cat Spirit Badge is worth 10 Glory points. Halloween Cats are lucky beasts, invisible to most Nodds, which is the way that it should be. You don’t turn this in for credit; you simply log it into your Rangers Sketchbook!